This is a summary of the workshop I hosted on behalf of Kleiner Perkins Caufield & Byers and the KPCB Fellows program on “Product Design” at HackMIT. At the session, we only had half an hour, so I asked the attendees what questions they wanted me to cover in the first 5-minutes, and then simply dove in. I posted the quick notes that I took in realtime, but Chen Ye asked if I could expand on each point for college designers who are considering going to hackathons. I love to see the new generation take on new challenges, so how could I resist? I’m a former MIT Media Lab professor who studied computer science and electrical engineering as an undergrad and grad student at MIT in the 80s, went to art school in the 90s, earned my MBA in the 00s as a side-hobby while I was a professor, served as President of Rhode Island School of Design and catalyzed the STEAM movement, and am now in venture capital in Silicon Valley working with the amazing folks at KPCB. How do you take into account all factors when designing? Don’t forget that people make the stuff. Relations make the bigger stuff. Get the relations and people part right, first. The rest will follow. It’s easy (and comforting) to be a lone introvert who loves to make things, and to be disconnected from the world of people. I learned over time that it’s important to leave one’s introvert-y creative bubble from time to time, to engage the world at all scales and not just your own. In doing so, it becomes possible to see the why of what you are making — which really is the only reason why anyone should make something. But it’s so easy to think that the why of what one makes is the making of the object or experience itself. It’s not. It’s about the people. It’s about the people. How do you improve UX? In a big company, it’s about building a better culture that cares about the product. In startups, that’s easy — there’s no legacy holding you back from starting with a great UX. For example, when you experience an older tech company’s creaky and aging service on the Web, it is easy to complain about the quality of the experience. You immediately wonder why one screen could differ so much from the next screen? It’s usually because two (or more) teams are managing each screen separately. Removing one of the screens might improve the experience, but that would mean removing a whole team’s reason to be employed. So the political structure of organizations often impedes progress — and then you wonder, “Why?” It’s because it’s all about the people. Startups have no legacy to resist changes, and thus lower stakes for doing things differently. Making changes on the fly will not hurt the feelings of someone who led something into existence over a decade and stands over its safety like Gandalf. Startups can make changes much more easily than “endups” because there aren’t enough consumers using the system to complain about modifications, and there aren’t enough employees who are ingrained into believing that one way is better than any other way (yet). But to get more tactical, check out the Design Playbooks collection of memos by design leaders across Silicon Valley that include folks from all the top companies and high-growth startups. They emerged from a series of dim sum gatherings that I’ve hosted with Jackie Xu and Anjney Midha over my time in Silicon Valley as informal meet-ups. What is “design driven innovation”? Depends upon on the size and stage of the company. It usually doesn’t mean something good. Innovation is usually the least desirable division within a large corporation because it is tasked with finding new “green fields” — which is absolutely important, but not as important as keeping existing revenue flowing into the company. The latter comes from having successful products that are winning in the marketplace —which is less a function of innovation, and more about execution and scale. When companies go through hard times, the first division or projects they will naturally cut is “innovation” even knowing that new products/techniques are key to their future growth and survival. If all corporations could afford looking further into the future, they would naturally want to keep funding innovation. But they can’t, because they necessarily run based upon achieving short term gains for investors — financial graphs going upwards every quarter is vital in business. Coming back to “design driven innovation,” my point is that it doesn’t matter how you brand the type of innovation that’s being implemented. The question is whether the innovation work can be sustainable within a company and even through hard times. That’s the critical question, in my mind. Can you provide a conceptual overview of ‘product design’? The right team can produce the better result. So build the right team. Everything is about the people, because the people do the work and they consume the work. They love the work. They hate the work. They love the people who make the work. They hate the people who make the work. And everything inbetween. Visual notes I took while fielding questions from the participants at HackMIT 2015. How do I engage users better? 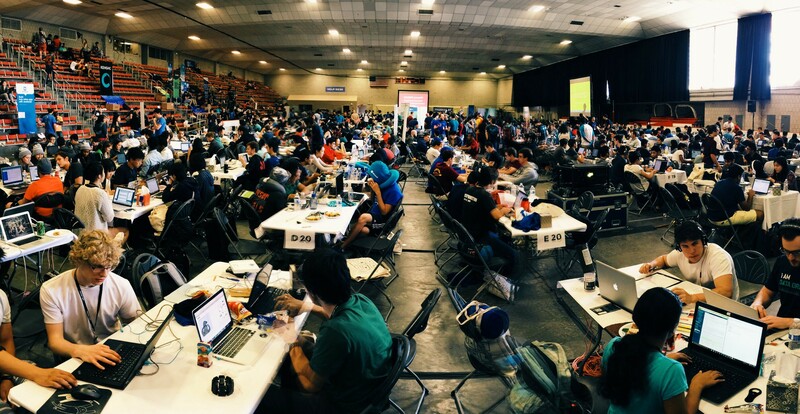 Become a normal person, or hang out with folks who don’t go to hackathons :-). The problem with people like us who can make things — whether that be code and/or design — is that we’re busy making things. So we’re not out and enjoying life and being regular people who are happy as a clam not feverishly making anything at all. They are your users and consumers — so you need to be one of them in order to design for them. Communicating effectively through a surrogate experience. I thought a lot about “What is design?” in my book The Laws of Simplicity, and later in the space of people in my book Redesigning Leadership. I won’t overlink this paragraph with links to those books, so let me just leave it at the fact that my not-yet-launched site lawsof.design carries my overall thinking in this space. How do I make an effective interface? Talk to your customers first before writing code or designing the experience. The maker loves to dive in and make something. They are betting that they are absolutely right, and they know what to do. But it’s a lot easier to know what people want first — and then decide what you’ll do and what you won’t do. And you’ll want to know whether people are responding well to what you’re making while your interface is maturing. The term “focus groups” is something that raises eyebrows among designers because it assumes they might give up their creative genius/spirit. I like the phraseology of “user research” because it moves us into a more proactive view of wanting to know whether what you’re making is desired, demanded, and in the worst case, dissed. How do I surpass my own limitations? Run faster. Burn hard. Try not to burn out. Successful people who tell you that moderation is key and all that good stuff can say so because they’ve burned hard in the earlier part of their lives. There’s nothing that can replace using up as much of your youthful energy as you can to propel yourself to another plane while you’re still in your “1st quarter” — for an explanation on the quarters within your life, here’s a longer bit of writing on that topic. A list came out recently by HCI pioneer Ben Schneiderman that helps you see the many influences that led to the way that computing looks and feels today. The work of Donald Norman is central to the human-centered design space — he’s written tons of books. I’m a fan of all of them, especially “Turn Signals are the Facial Expressions of Automobiles” (I love that title). What are the best design examples according to you? The design of APIs interests me a lot. Parse.com set a high bar. Parse has the best reference page for its API. 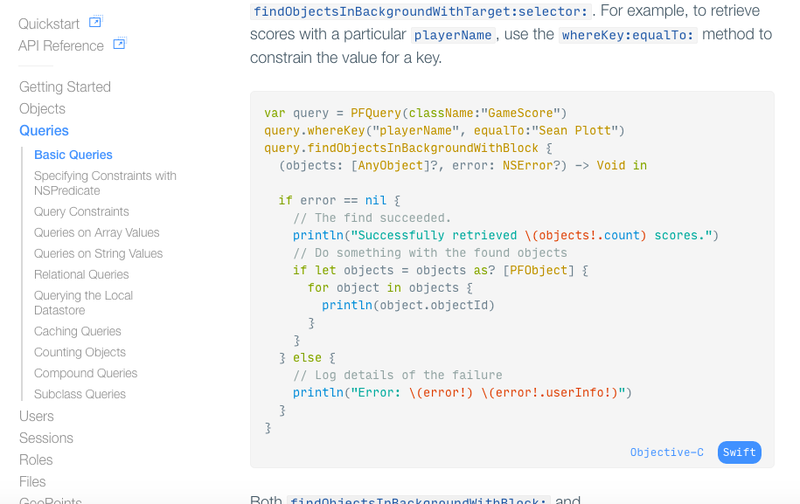 As a newcomer to Swift (and being driven crazy by its lack of documentation), I appreciated the little button in the lower right corner where you can switch the code snippets from Objective-C to Swift. 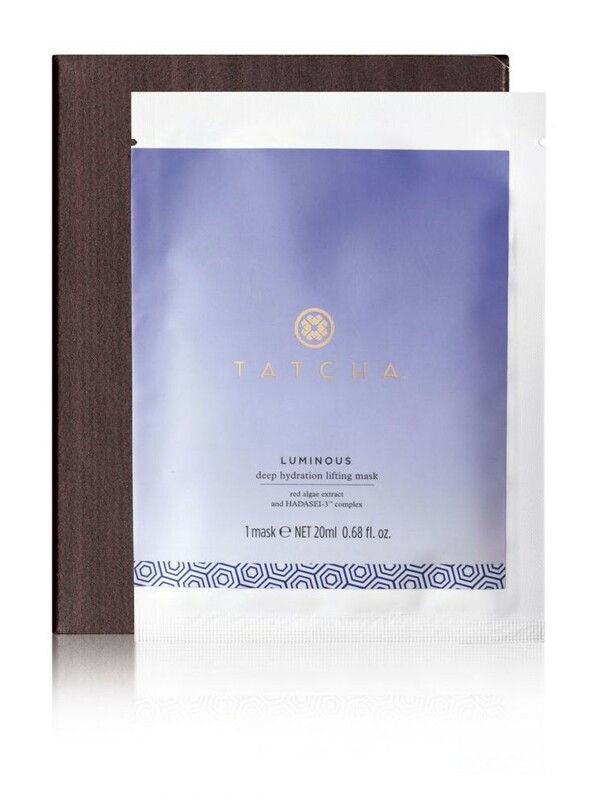 I’m a fan of the better *physical* products out there like: bellroy wallets, tatcha skin care, lumio lamps. 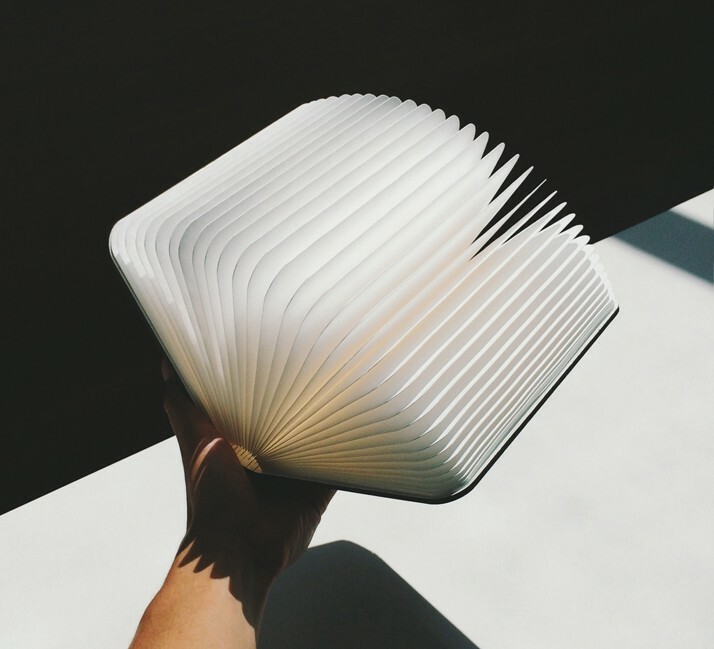 Max Gunawan’s Lumio Lamp is absolute magic. 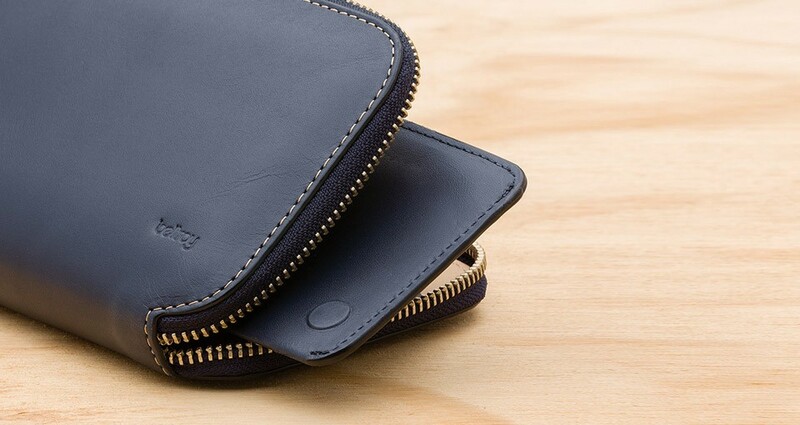 Bellroy makes the best slim men’s wallets that are brilliantly designed, durable, and affordable. Tatcha’s story is truly inspiring, and their products represent the confluence of business, design, and tech.